Snow sport pure - experience the endless expanse of the Silvretta Arena Samnaun / Ischgl. 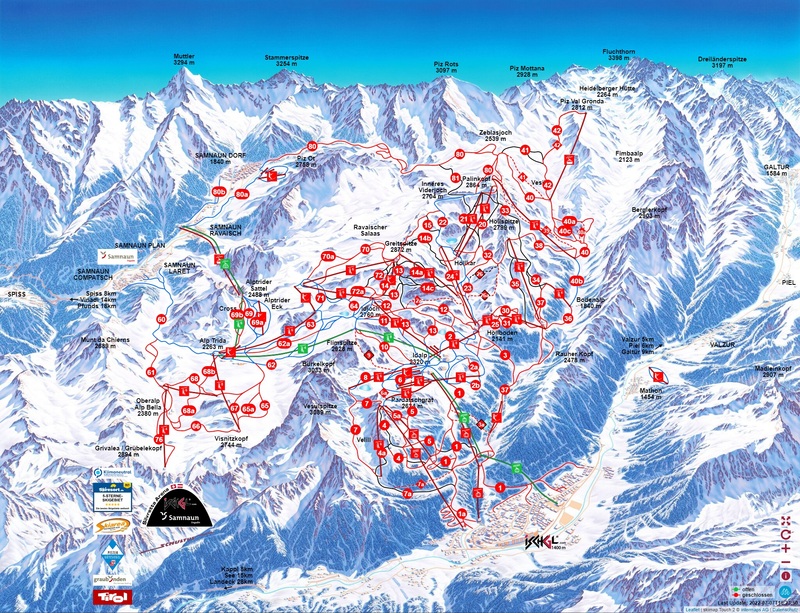 The biggest ski area of the eastern Alps that unites the two winter sport paradises Samnaun on the Swiss side and Ischgl on the Austrian side offers something for every snow fan. 40 top modern transport installations, among them the Samnaun Twin-liner, the world´s first double-decker cabin railway, bring carver, snowboarder and Co. to the realization of their dreams.